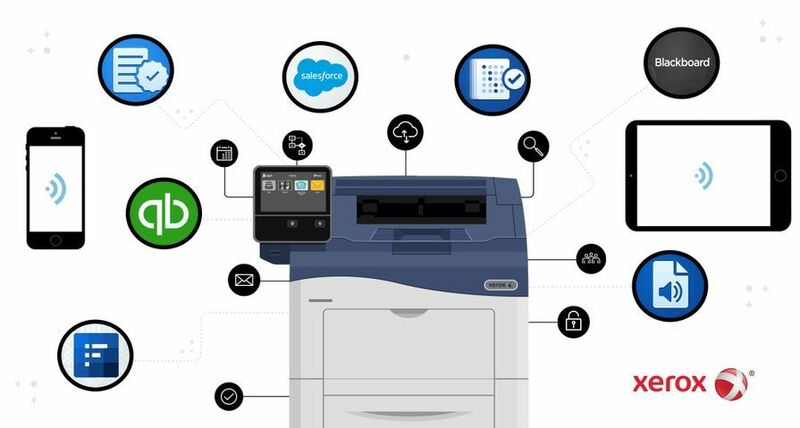 Increase employee productivity by minimising the time staff need to manage their print jobs and increasing the quality of the document output. These transformations will enable Atos Origin to reduce dramatically its operational impact on the environment and save the company a quarter of a million pounds in operational costs per year. 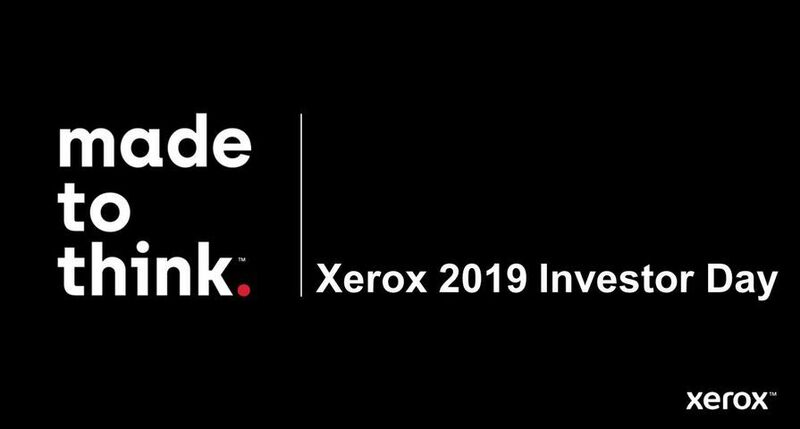 Under the terms of the agreement, Xerox will reduce the total number of its printers, copiers, faxes and consumables, and simplify its billing processes. The company will see a 58% reduction in total number of office devices which will in turn substantially decrease overall power usage and toner cartridge waste. 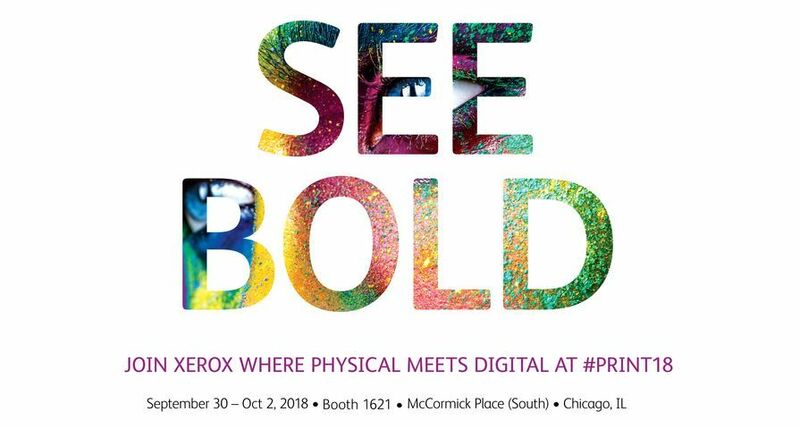 Atos Origin will use the Xerox Phaser 8550 and Phaser 8560 - printing systems which use Xerox's patented solid ink technology. Solid ink produces 90% less waste during use than a typical laser printing. 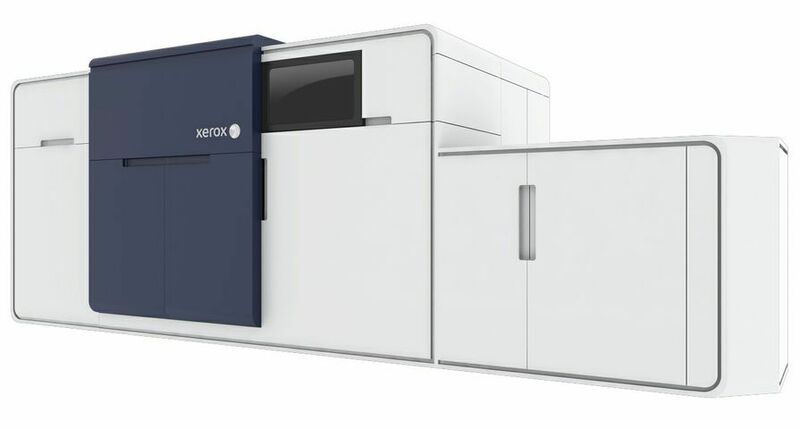 And by standardised double-sided printing, Xerox will also be able to reduce Atos Origin's paper use by 25%. 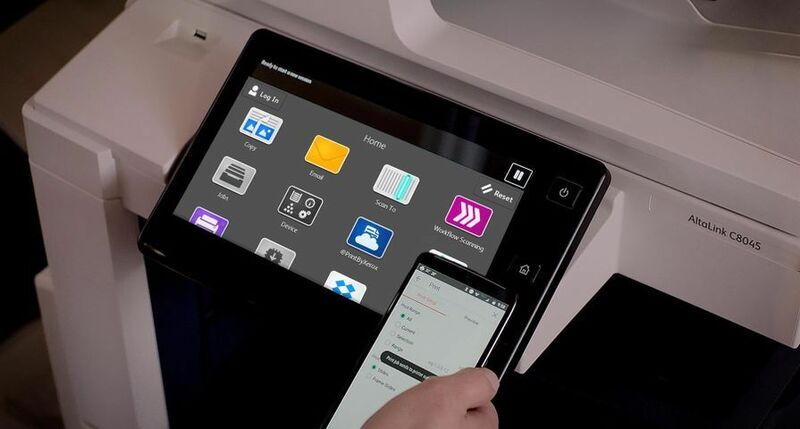 In addition, Xerox will deploy the Xerox DocuColor 252 in Atos Origin's London headquarters and Birmingham offices. 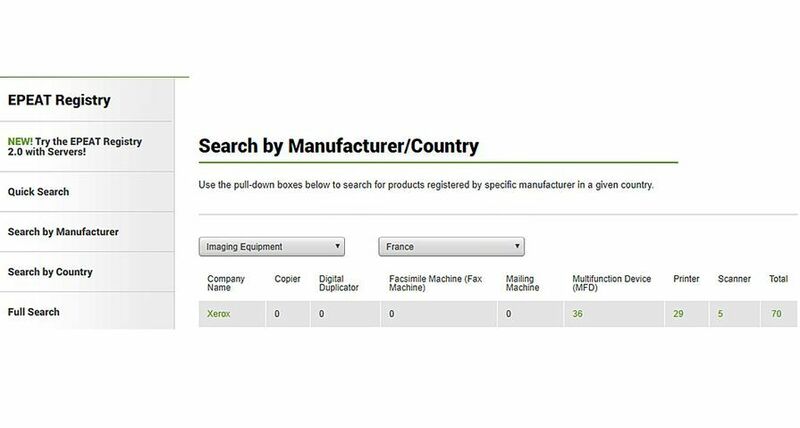 The DocuColor 252 will help employees produce high quality documents and can create compelling points of differentiation in new business tenders. 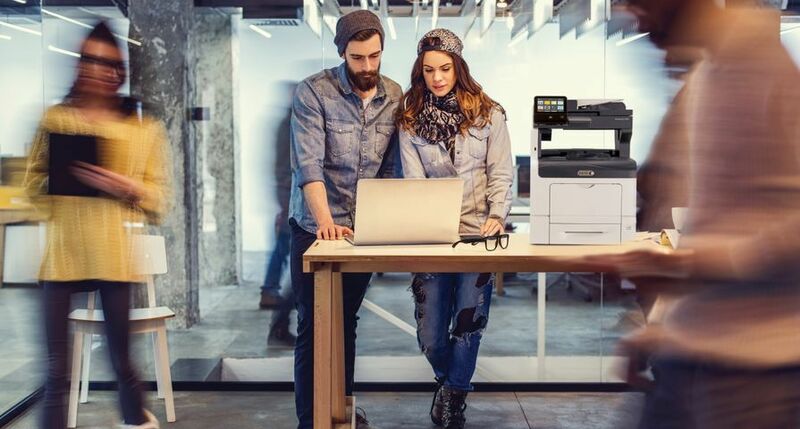 A range of A3 colour multifunction systems will be introduced for employees to create high quality office documents for everyday business use. This will be supported by a number of highly productive black and white printers. "Our decision to upgrade our printing processes forms part of our strategy to grow our business more sustainably," said Jeff Chater, head of UK Sustainability for Atos Origin. "We are committed to continuing to initiate new activities and policies to ensure that we can purchase and consume less energy; use the energy that we do purchase more efficiently while also minimising our waste. Our focus is not only on our own operations but also amongst our wider sphere of influence including our suppliers, partners and customers." 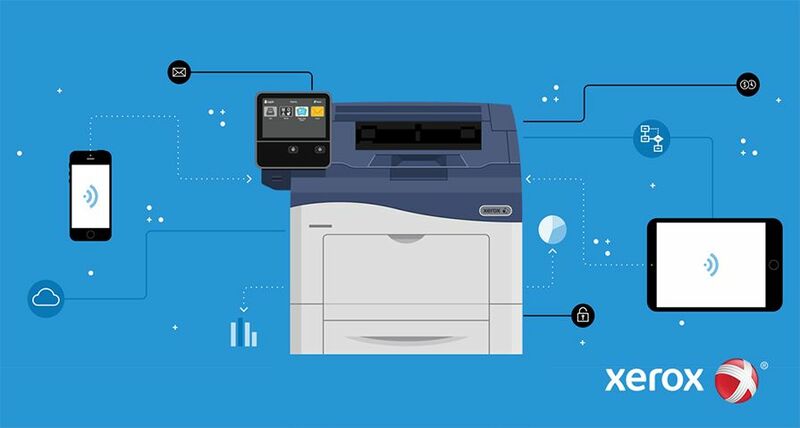 "Xerox is deeply committed to helping companies like Atos Origin create a sustainable business," said Darren Cassidy, director and general manager, Office Group, Xerox UK. "We approach this in three ways. Firstly, by consolidating and optimising our client's technology infrastructure wherever we can. Secondly, by introducing solutions that reduce waste, energy usage and the emission of greenhouse gases, and thirdly by improving the effectiveness and productivity of our customers' workforce." 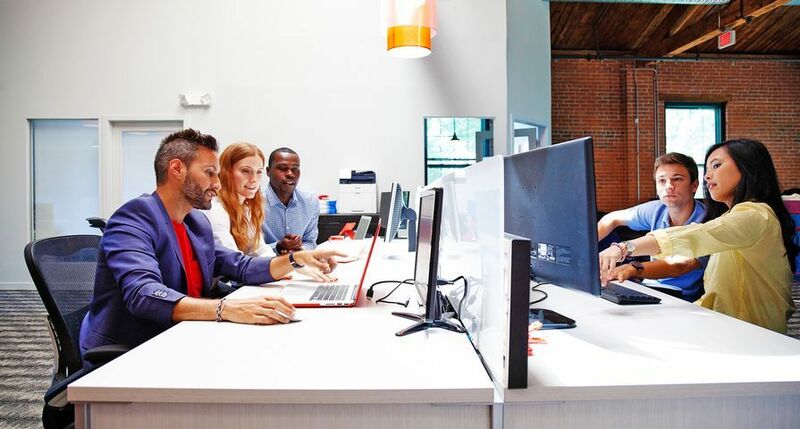 Atos Origin will also be evaluating how to best leverage the Xerox Extensible Interface Platform (EIP), a web services environment on which to create customised information workflows between MFPs and server-based applications.